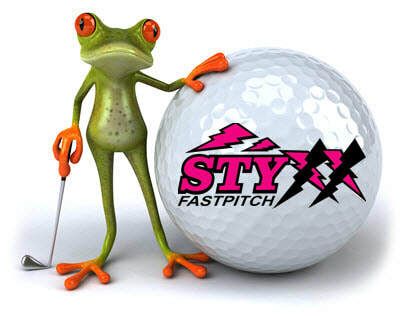 Please join us for a fun filled, fall Golf Event supporting the Colorado Styxx 14U fastpitch softball team. This 14U softball team started together as a 12U team, led by their coaches, Ron, Jenna and Quinn Dentino. It is made up of group of dedicated, talented girls striving to be strong role models and positive community members. Your participation in this event will help these young ladies have the opportunity to participate in local and out of state tournaments. Through these opportunities, this team will continue to learn, grow and achieve their goals of skill development, team building and community representation.